This Grievance Procedure is established to meet the requirements of the Americans With Disabilities Act of 1990 (“ADA”) and its amendments. It may be used by anyone who wishes to file a complaint alleging discrimination on the basis of disability in the provision of services, activities, program or benefits by the City of Casa Grande, Arizona. Within 15 calendar days after receipt of the complaint, the City’s ADA Coordinator or his designee will meet with the complainant to discuss the complaint and possible resolutions. Within 15 calendar days of the meeting, the City’s ADA Coordinator or his designee will respond in writing, and where appropriate, in a format accessible to the complainant, such as large print, Braille, or audio tape. The response will explain the position of the City of Casa Grande and offer options for substantive resolution of the complaint if any. If the response from the City ADA Coordinator or his designee does not satisfactorily resolve the issue, the complainant and/or his/her designee may appeal the decision within 15 calendar days after receipt of the response to the City Manager or his designee. All written complaints received by the City ADA Coordinator or his designee appeals to the City Manager or his designee, and responses from these two offices will be retained by the City of Casa Grande for at least three years. It is the policy of the City of Casa Grande to comply with all Federal and State laws, including Section 504 of the Rehabilitation Act of 1973, which prohibits discrimination against otherwise qualified individuals in any program or activity receiving Federal financial assistance. 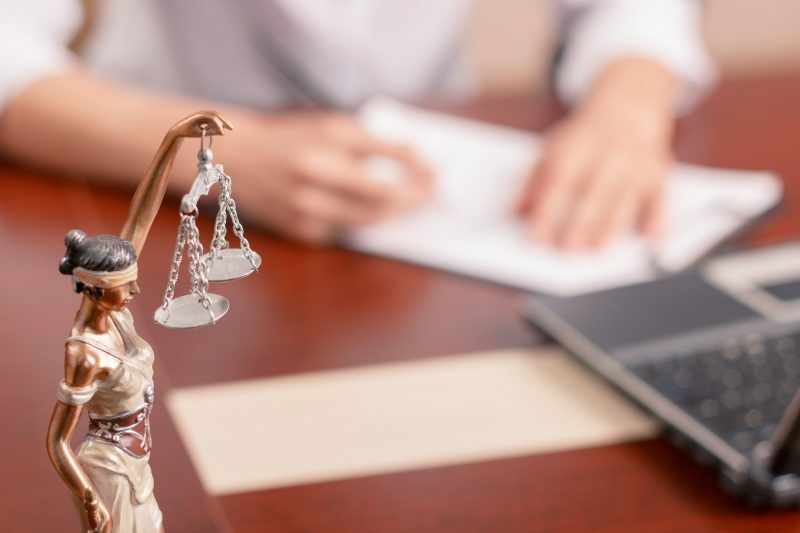 This procedure is established to provide a prompt and equitable resolution of complaints alleging any action prohibited by Section 504 of the Rehabilitation Act of 1973. The Law and Regulations may be examined in the in the office of the Human Resources Director, who has been designated to coordinate the efforts of the City of Casa Grande to comply with Section 504. Any person who believes he or she has been subjected to discrimination on the basis of a disability may file a grievance under this procedure. A grievance as defined herein shall be in writing, containing the name and address of the person filing it. The complaint must state the problem or action alleged to be discriminatory and the remedy or relief sought. It is against the law for the City of Casa Grande to retaliate against anyone who files a grievance or cooperates in the investigation of a grievance. Upon receipt of a Complaint, the Section 504 Coordinator shall conduct an investigation of the complaint. This investigation may be informal but will be thorough, affording all interested persons an opportunity to submit evidence relevant to the complaint. The Section 504 Coordinator will maintain the files and records of the City of Casa Grande relating to such grievances. The Section 504 Coordinator will issue a written decision on the grievance no later than thirty (30) days after its filing. Within fifteen (15) days of receipt of the Section 504 Coordinator’s written decision, the person filing the grievance may appeal the Section 504 Coordinator’s decision to the City Manager. An appeal as defined herein shall be in writing and shall state why the complaining party believes the Section 504 Coordinator’s decision is inadequate to resolve the problem. The City Manager shall conduct a review of the original grievance, the Section 504 Coordinator’s written decision, and any other information he/she deems necessary to evaluate the appeal. The City Manager shall render a final decision on the appeal within thirty (30) days of its filing. The availability and use of this grievance procedure do not prevent a person from filing a complaint of discrimination on the basis of disability with the U.S. Department of Health and Human Services, Office for Civil Rights. The City of Casa Grande will make appropriate arrangements to ensure that disabled persons are provided other accommodations needed to participate in this grievance process. Such arrangements may include but are not limited to, providing interpreters for the deaf, providing taped cassettes of materials for the blind, or assuring a barrier-free location for the proceedings. The Section 504 Coordinator will be responsible for making such arrangements.